They say it takes 10,000 hours of study and practice to become a master. And I believe it. I've now spent a week in my new "fiction craft" school and have learned so much, but know I have a ton more to learn. I realized I needed to read more widely in my chosen genre (YA) and so headed to B&N with my birthday gift card to do some damage. But the YA aisle bewildered me. What was good? I knew a lot of the names, but not enough. 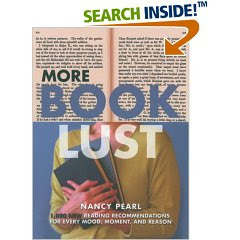 are the most inspiring, interesting, intriguing, and helpful books for die-hard book buyers and readers today. 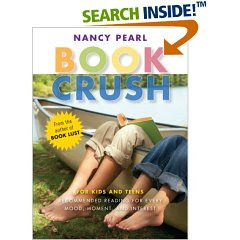 I didn't have my copy of Book Crush with me, but quickly found a copy at B&N and used it to traverse my way through the YA aisle. It worked! I came home with a bag full of the type of YA I'm writing (the best of the best) and a list of books to find online that my local brick and mortar B&N didn't carry. 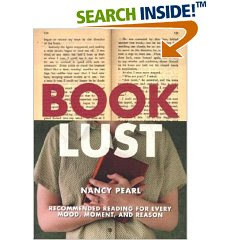 It you're frustrated by trips to the bookstore and want some great recs to read, check out Pearl's recommendations. So this week, I'm studying craft and studying my chosen genre. I am definitely on the right track! The two authors I picked up were Sarah Dessen and Joan Bauer. Short YA first-person fiction with the protagonist around the age of 16 years old.